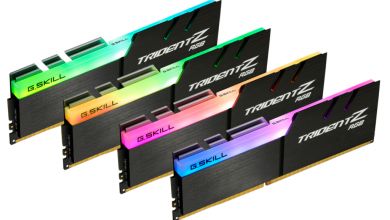 We’ve assembled a great group of memory kits all worthy of your consideration. 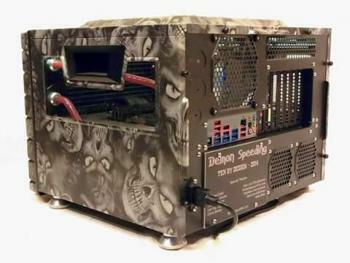 Some are intended to support gamers, others pander to content creators, while some call out to niche system modders and overclockers. 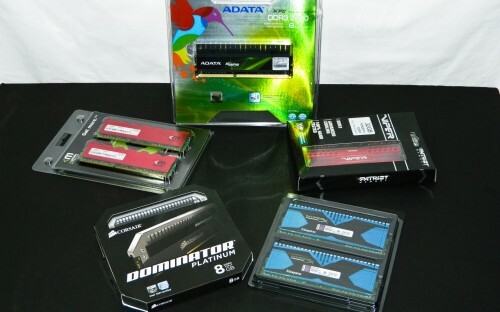 We’re having a look at the Mushkin Enhanced Redline 1600, Kingston HyperX Predator 1866, Patriot Memory Viper III Venom 2133, ADATA Game Series V2.0 2400 and Corsair Dominator Platinum 2666 memory today to see how they measure up. 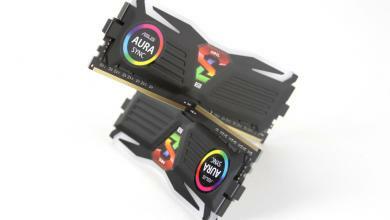 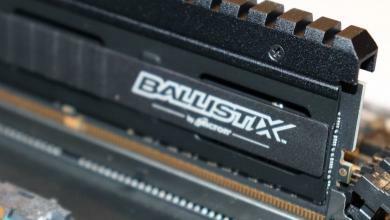 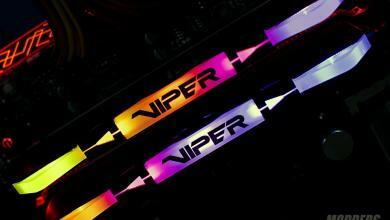 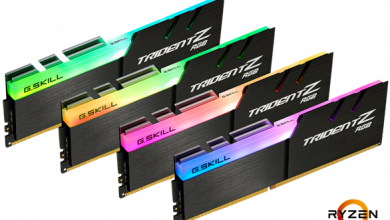 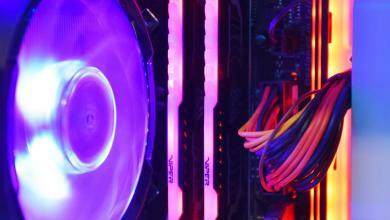 DDR3 RAM Round Up Featuring ADATA, Corsair, Kingston, Mushkin, Patriot.